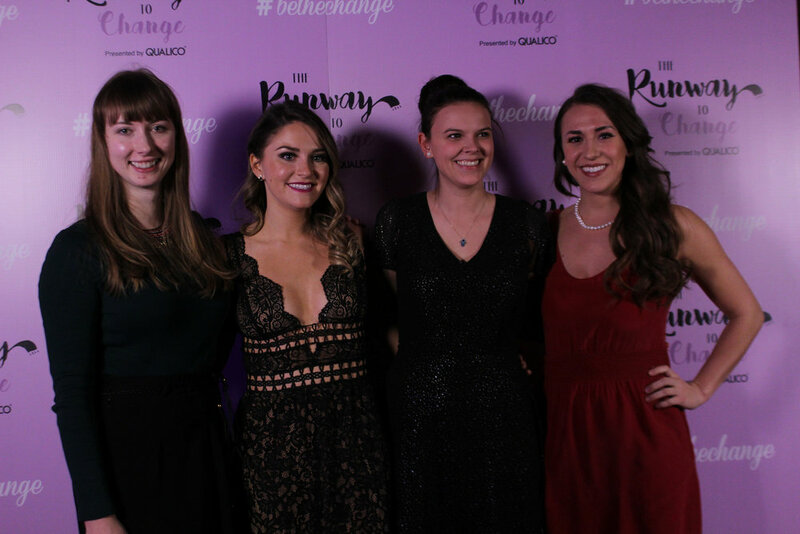 The Runway to Change presented by Qualico is a fashion show event that will be held on February 10th, 2018 to raise money and in-demand clothing for Winnipeg’s homeless population. We share the stories of people who have thrived with the help of Main Street Project through video profiles. We hope to raise awareness and discussion around the subject of homelessness and substance abuse, and the effects it has on many people living in Winnipeg. With our help, Main Street Project will give scarves, hats, mittens, socks, and jackets to those who can’t supply themselves with these necessities. We believe everyone deserves to be warm in the winter, and we value compassion and a citywide sense of community. 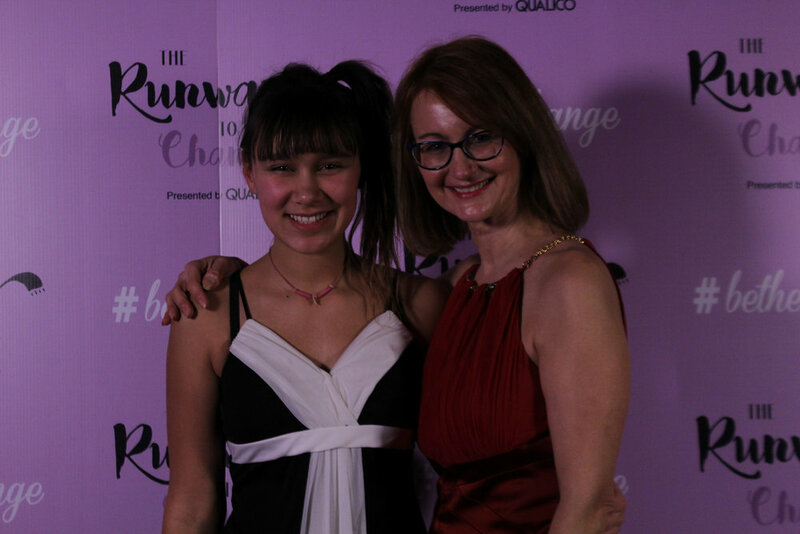 If you or your company are interested in sponsoring, donating, or contributing to The Runway to Change in any way, please email us at therunwaytochange@gmail.com. Thank you! Please help us collect underwear, socks, mittens, toques, scarves, jackets, and coffee to donate to the people at Main Street Project. Because everyone deserves to stay warm this winter. 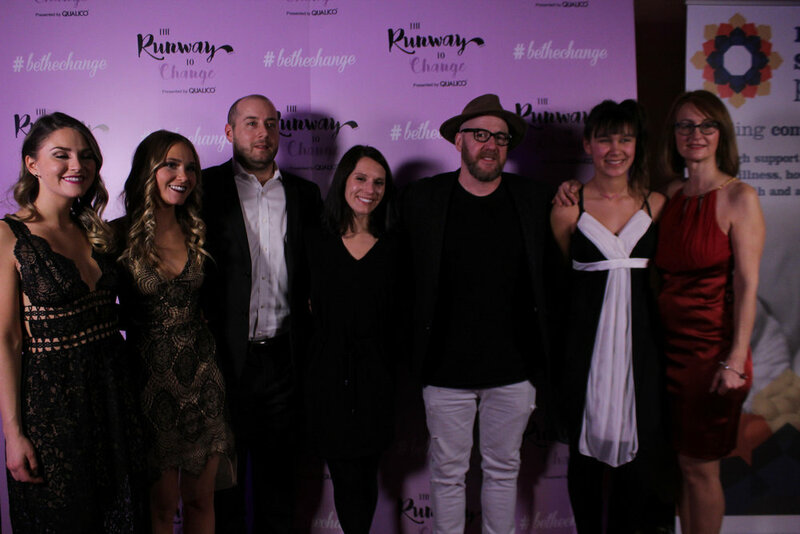 Thank you for attending last year's fashion show. 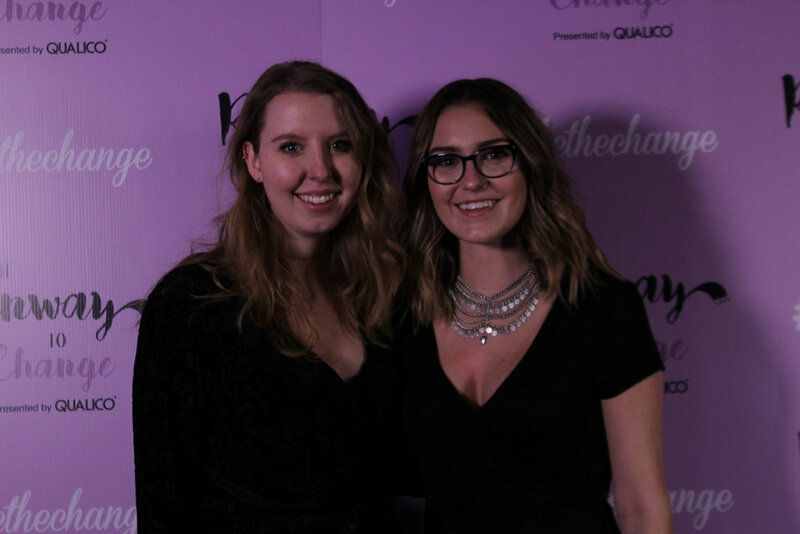 Take a look at the photos from the evening here. Main Street Project is always looking for donations. Please drop off your gently used clothing to 75 Martha Street.